Wedding are wonderful time responsible events in couple’s life and you need to prepare well for this. Choosing the wedding rings, however, is one task that is equally relevant to the bride. Therefore selecting the right jewelry is never easy. 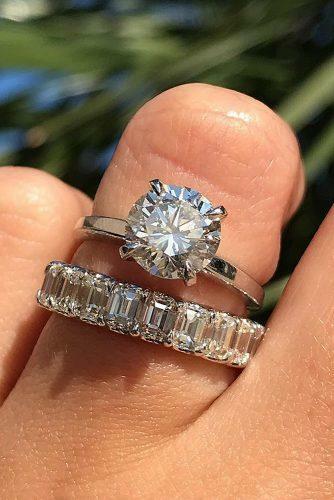 Your wedding ring is something that you’ll want to wear for the rest of your life, so it’s got to be perfect! Wedding rings for women offer a classic romantic style with timeless eleganse. If you’re thinking about buying a wedding rings, don’t be afraid to go ahead and do it. Not only will you have a very unique and beautiful piece of jewelry, but you will also be part of a very long tradition of exquisite personal style.